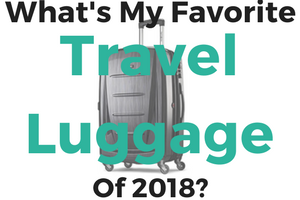 I have been writing extensively on how I’m a huge fan of the Chase IHG Rewards Club Select MasterCard. The card is a heavy hitting hotel rewards credit card and among the most valuable hotel cards to have in your wallet. Until recently there has been a link for 80,000 bonus points floating around on this Flyertalk thread, but it looks like that link went dead (and it never had a landing page for the offer). 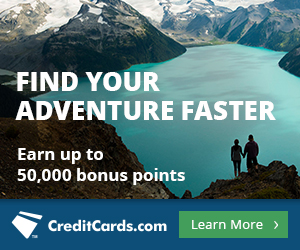 Chase is now offering a limited-time increased 70,000 point sign-up bonus on the card. To earn the 70,000 point bonus you will have to spend $1,000 within the first three months. The offer is slated to end March 31, 2015. Should You Apply for the Chase IHG Rewards Club Select MasterCard? One of my favorite aspects of the the IHG Rewards Club Select MasterCard is that after the first year you pay the low $49 annual fee you get a free night at any IHG hotel. 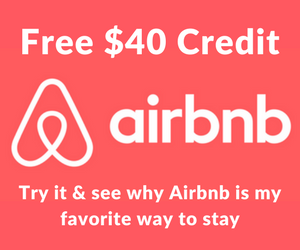 This can mean staying at a $500+ hotel for just paying the $49 annual fee. The card also comes with some other travel benefits worth mentioning. The 80,000 bonus point offer has mostly been targeted and to apply it was necessary to have a offer code. There is no way to tell if this offer will ever be publicly available, but it has not been publicly available in the past. 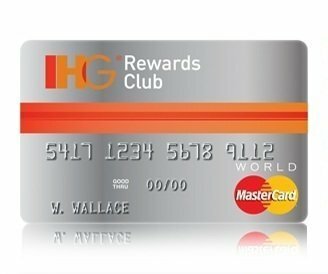 You will get 70,000 points after spending $1,000 in 3 months on the IHG Rewards Club MasterCard. The value of the 70,000 point sign-up bonus is easily worth roughly $490 in free hotel stays given that you can buy IHG points for 0.7 cents each using the Cash & Points loophole. That said, you can easily get ~$1,000+ worth of free hotel stays from 70,000 IHG points if you leverage the points during IHG’s PointBreaks promotion. One of the top perks from the Chase IHG Rewards Club Select MasterCard is that you earn a free night certificate each year after you pay the $49 annual fee. This means that every year you keep the card you get a free night certificate that you can use at ANY IHG hotel. This free night canbe used at ANY IHG Rewards Club property, which means you can use the night at the most expensive aspirational InterContinental hotels and get close to ~$800 of value for the free night. The free night certificate is emailed on the card’s anniversary and valid for 1 year from the issue date. You’ll have to book and stay before the certificate expires. You can book a free night with the certificate as long as there is award night availability — you can easily check on the IHG Rewards Club website or call 877-318-5890 to redeem your free night. One downfall of the IHG Platinum status is that it is not eligible for benefits at InterContinental hotels since they have their own loyalty program. It may be hit-or-miss how you are treated as a Platinum member during InterContinetal stays, however I’ve received free breakfast a number of times from having Platinum status. IHG has a huge number of hotels around the world with multiple different hotel chains. Having a wide selection to choose from makes it easier to use your points and having IHG points can be a great plan to fall back on when you can’t find a Marriott or Hyatt hotel at your destination. The IHG Rewards Club Select MasterCard has no foreign transaction fee which makes it a good card to use on trips abroad. The annual fee is waived the first year, and only $49 per year after that. I’ll be happy to pay this fee every year to get the free night certificate and consider it a great value. Even with a slightly lower sign-up bonus than the all-time highest of 80,000 points, the card offers a lot of benefits for anyone who frequents IHG properties. I’ll still consider this one of the most underrated hotel credit cards out there. With the 70,000 points bonus and a free night certificate every year after the first year, this is a great card to have (and keep) in your wallet. Plus the card comes with some great perks including automatic Platinum elite status which gives you room upgrades upon availability and free internet. 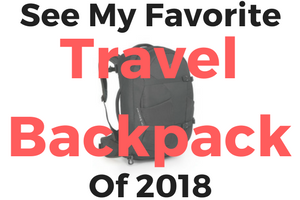 ✈ If you enjoyed reading this you can sign-up to receive blog posts via email (max of 1 email per day) or like us on Facebook! And as always feel free to ask questions in the comments below or email me.